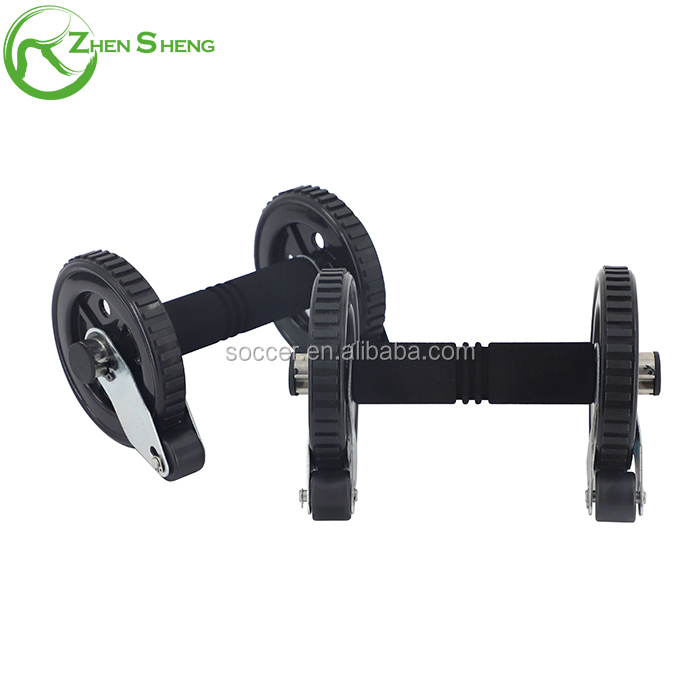 This product put Push up bar & Ab Wheel Roller function to be together ,it is to strengthen your arms and chest. You can get a deeper push-up workout with this pair. You can build strong, upper-body muscle and increase your overall strength. PP and PVC.Foam and Steel . 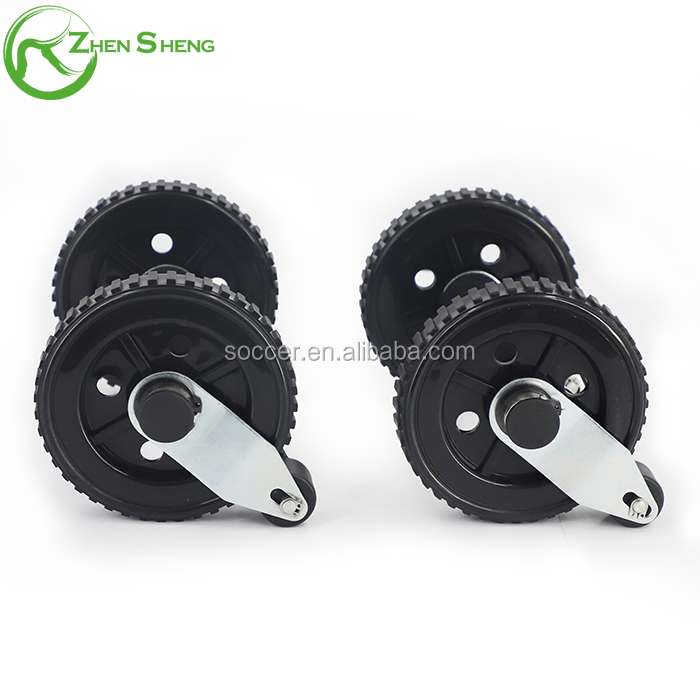 It has the function of Ab wheel roller and Push up bar, and the stop function of the small wheel. 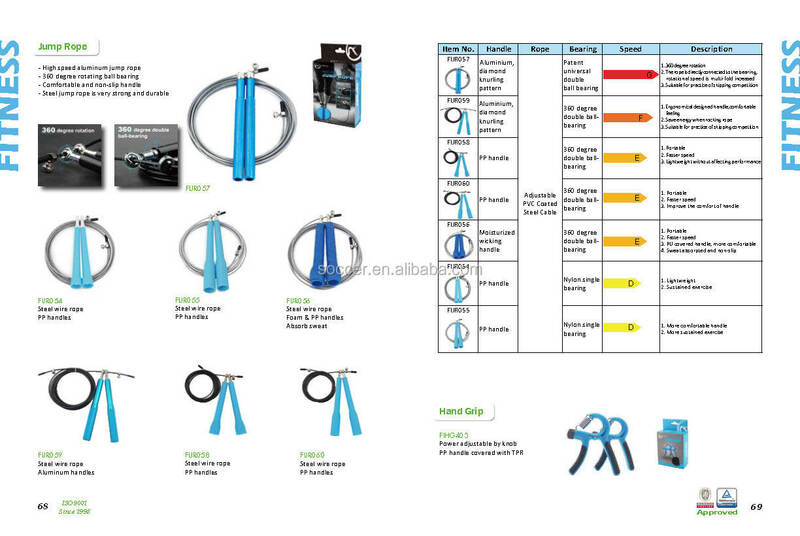 Foam handle make you comfortable in workout . Portable and easy for carrying . 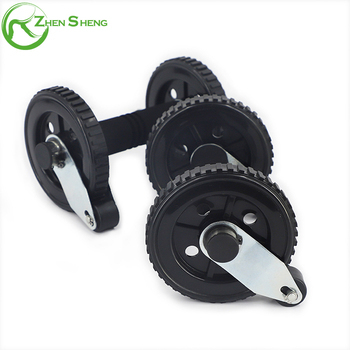 Shanghai Zhensheng Sports Goods Co.,LTD is an industry and trade enterprise interprise integrated with R&D , production, packaging ,sales and after-sales service .Please visit our website:WWW.SHZHENSHENG.COM to know more about us. 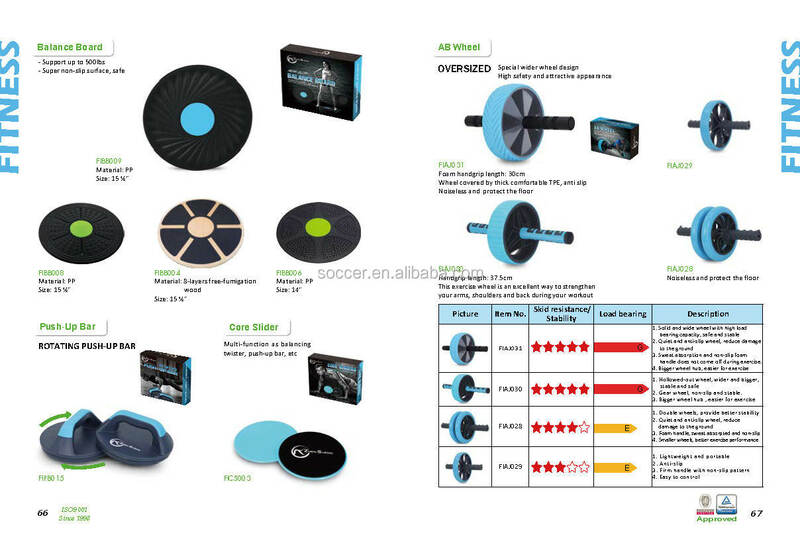 -Eco-friendly products with high quality standard ,6P free , EN71 free,CE approval. -Professional QC team for good quality control according to AQL standard. 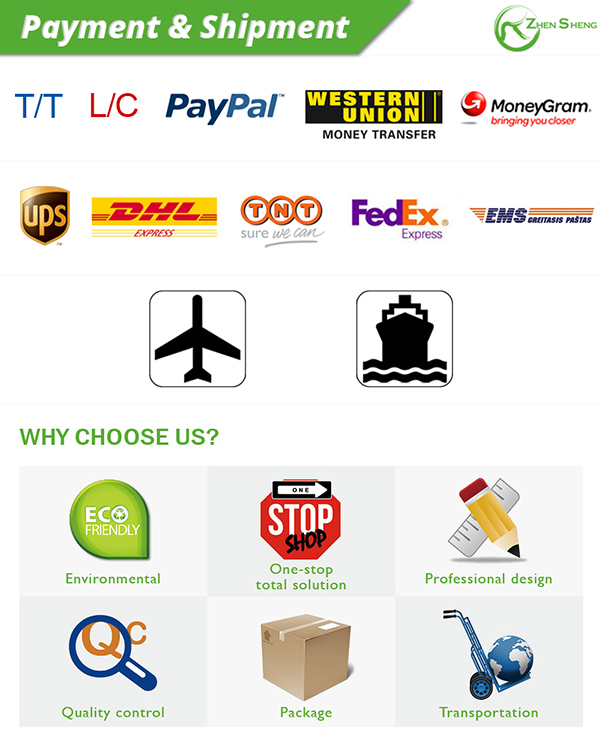 -One-stop total solution, very convenient for customer. -Professional design team for custom design ,like logo, color box. 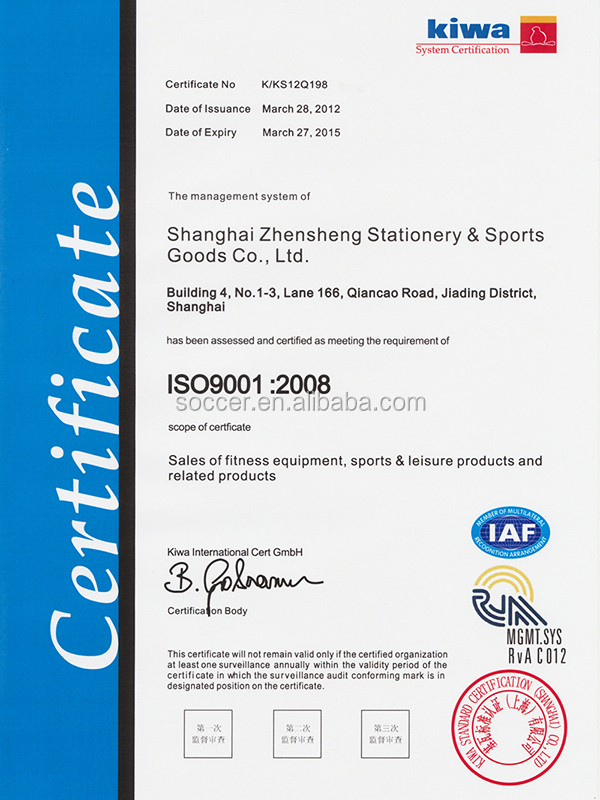 Our company is located in Shanghai,China, and has almost 20 years experience in sports area. Our MOQ is usually 1000pcs. We accept 30% T/T in advance, 70% balance agaist BL copy. Or L/C at sight. Generally we will take 1~3 days to make the samples. 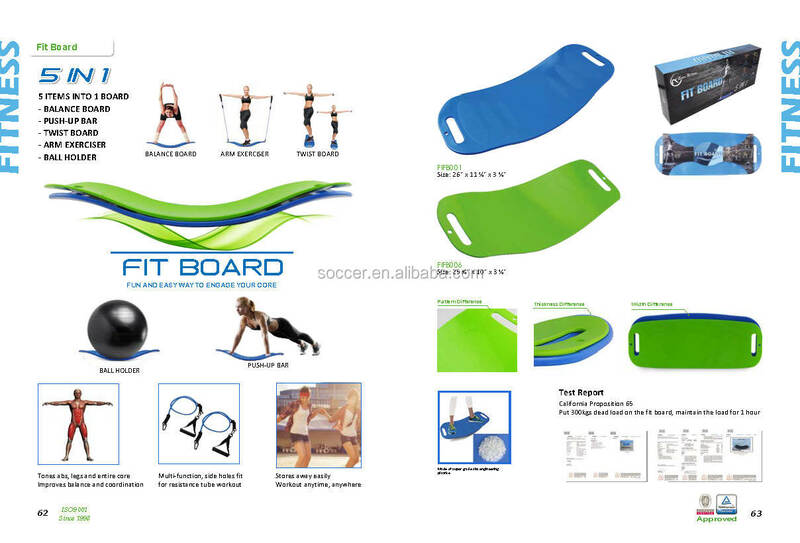 Our main products are sporting goods like soccer ball, basketball, volleyball, American football, PVC plastic ball, handball, and so on. OEM are welcome. Don't wait ,send your inquiry to us NOW !